Click Here to Shop!Shop for Cowboy Boots, Cowboy Hats, and Western Wear Online at our eBay Store! Take a Virtual Tour Below of our Western Store! Visit our Western Wear store on eBay for new and currently listed items from El Centenario, San Diego Western Wear! We are always adding to our online western wear inventory so check back often for new arrivals of western cowboy boots, cowboy felt and straw hats, western style shirts, western designer boot cut pants, western belts, buckles and so much more! 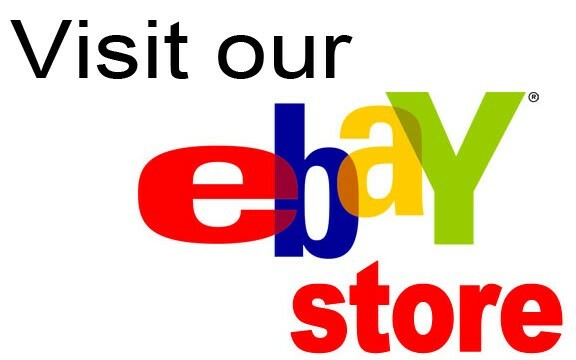 CLICK IMAGE BELOW TO VISIT OUR ONLINE EBAY STORE! San Diego Western Wear store, El Centenario the number one supplier in Cowboy Boots, and Cowboy Hats located in Chula Vista, California in Southern San Diego County is and has been the leading mens, womens, and kids western wear clothing store for the last 14 years! Established in 1999, El Centenario Western Wear store in San Diego carries the latest mens, womens, and kids designer cowboy boots and ropers, quality western felt and straw cowboy hats, western style suits, western designer shirts, rugged to dressy western pants, and authentic western apparel clothing on the market today. El Centenario Western Wear San Diego carries brands, which include but are not limited to, Stetson, Larry Mahan, Resistol, Durango, Levi’s, Nocona and so many more! El Centenario Western Store offers the best selection in western cowboy buckles, cowboy belts, and cowboy boots in many types of exotic leather skins such as crocodile skin boots, full quill ostrich skin boots, smooth ostrich skin boots, alligator skin boots, caiman skin boots, python skin boots, rattlesnake skin boots, lizard skin boots, stingray skin boots, eel skin boots, leather and embossed leather boots. We also offer cowboy boot, belt dyeing, hat cleaning and reshaping services. El Centenario Western Wear has been and continues serving the Chula Vista and surrounding Southern and Northern San Diego County communities like San Ysidro, Otay Mesa, Imperial Beach, Eastlake, National City, Bonita, Paradise Hills, Spring Valley, Lemon Grove, La Mesa, Santee, El Cajon, Lakeside, Alpine, Downtown, Coronado, Mission Valley, Kearny Mesa, Linda Vista, Point Loma, Mission Beach, Pacific Beach, Ocean Beach, La Jolla, Miramar, Mira Mesa, Del Mar, Rancho Peñasquitos, Poway, Vista, Escondido, Rancho Bernardo, San Marcos, Oceanside, Vista, all Greater San Diego Western Wear communities!